Join us for our Book Sale this weekend! Nothing completes a space more than vintage books and we have a ton of them! We raided an estate sale and brought back some goodies! 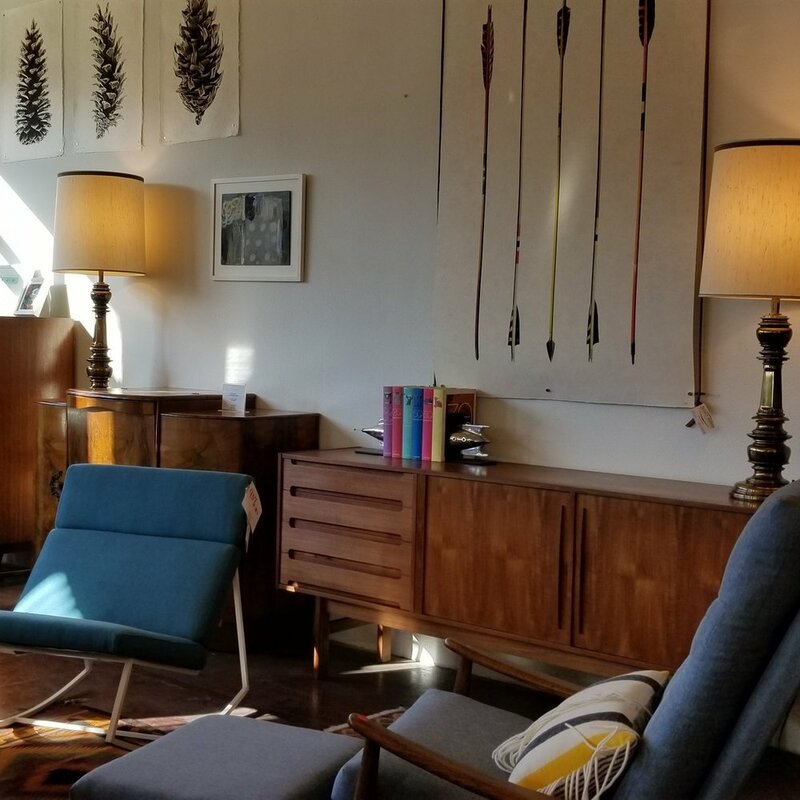 With the Portland Night Market happening next door this weekend, we invite you to stop by the shop, sip some tea, have a sweet treat, and shop the amazing items we found. We're staying open late! Don't forget our Winter Sale is happening as well. 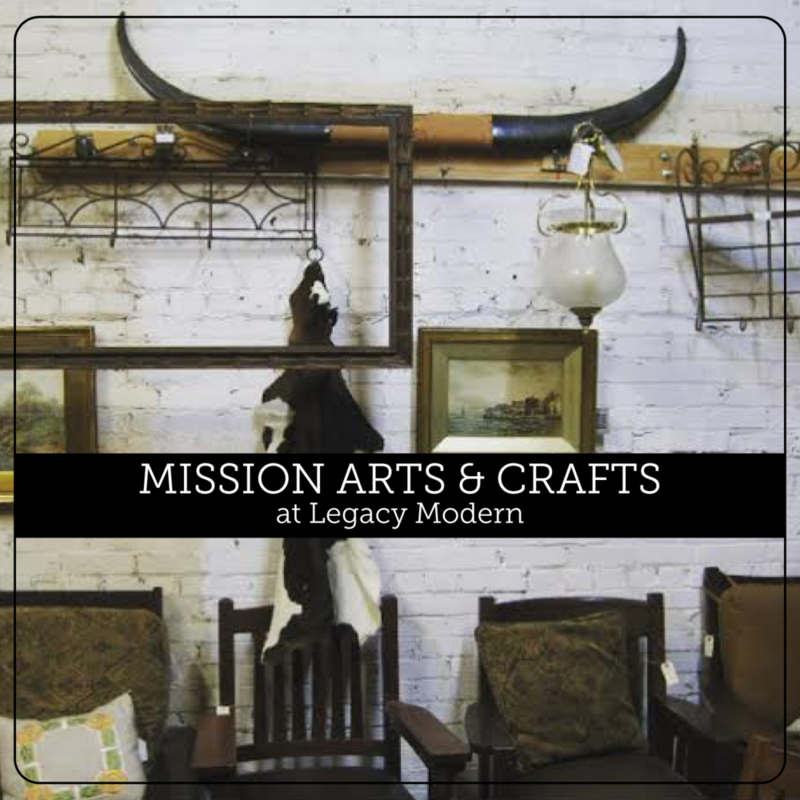 You can save up to 20% on Mid Century and Industrial inventory! 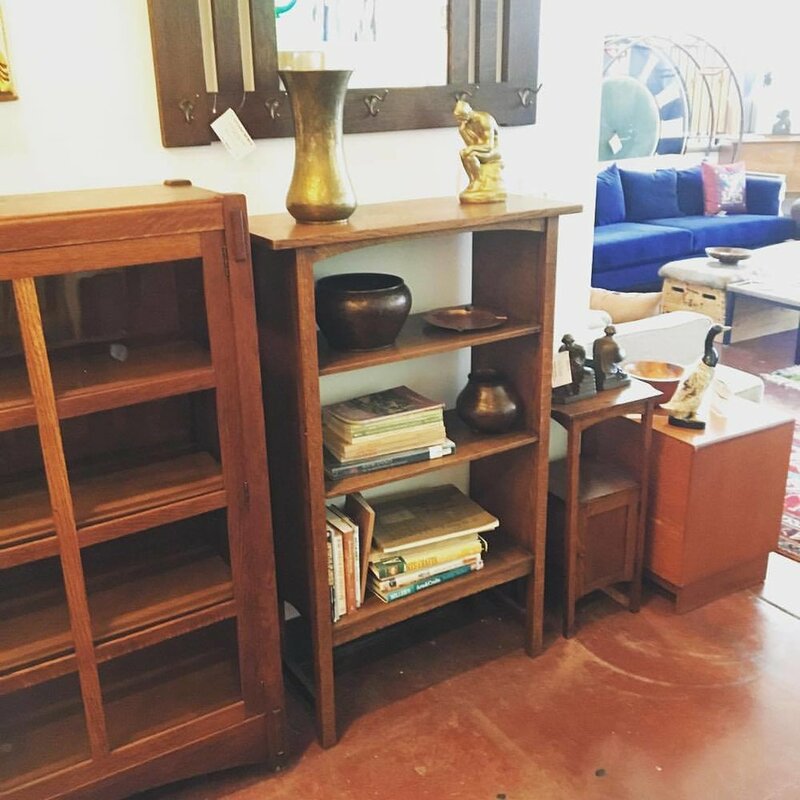 We have a fun selection of items on the floor right now that you must see! 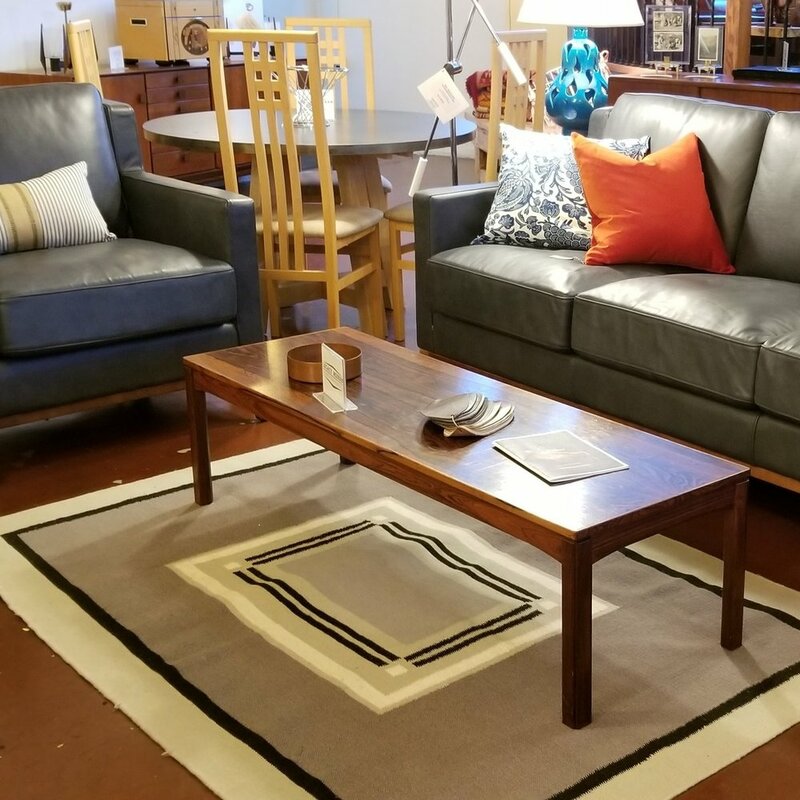 Swing down to the Central Eastside Industrial District this weekend and check out our FOUR showrooms!